Here is one my most viewed recipes. I am reposting as an encore and an update. 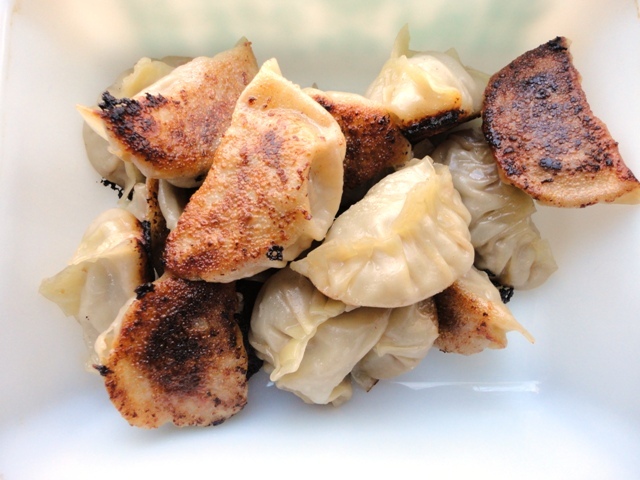 This entry was posted in Dinners and tagged Chinese dumplings, Chinese new year, Dumplings, Pork, Pork dumplings by stephandpenny. Bookmark the permalink.